The wedding date could be June 24, Lionel’s birthday. He will go on a tour will his team, Barcelona, but he will return to his future wife after June 12. The entire team of Argentina and of Barcelona is expected to be invited to the wedding, as well as his former team colleagues. Cathedral Basilica of Our Lady of the Rosary will probably host the religious event while party will take place at the family home of Messi. 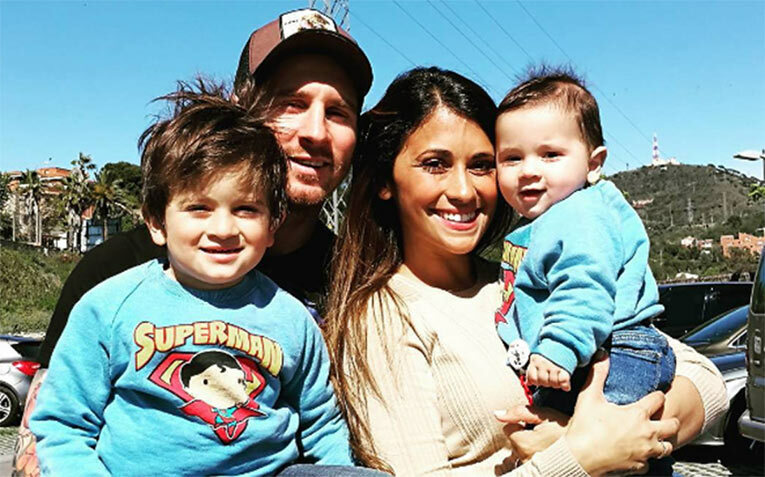 Antonella Roccuzzo and Lionel Messi started to date in 2008 and they have two boys: Mateo, one year old and Thiago, four years old. Roccuzzo is an Argentinian model who moved to Barcelona in 2010 and Messi helped her to face the death of a close friend of hers from Rosario. This week, Messi met Murtaza Ahmadi, a 6 years old boy from Afghanistan who was filmed wearing a plastic bag with the name of Messi on it.